This is Manatee Pocket from yesterday’s post. You can see part of the walkway that goes around it in a horseshoe. Built into the walkway are a couple of benches and some signs telling you about the wildlife you might see in here. As I mentioned in yesterday’s post we were so excited to finally see manatees. 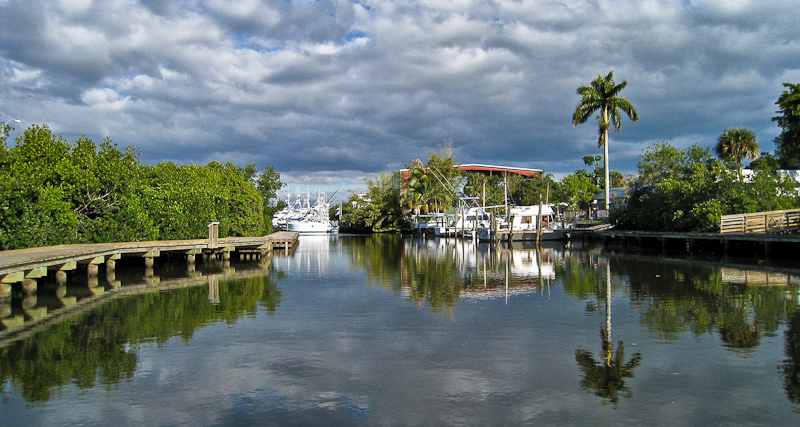 As you can see, even without the manatees, this is a beautiful spot to walk around or just sit and enjoy the sites. What a lovely area….love the clouds in this shot.